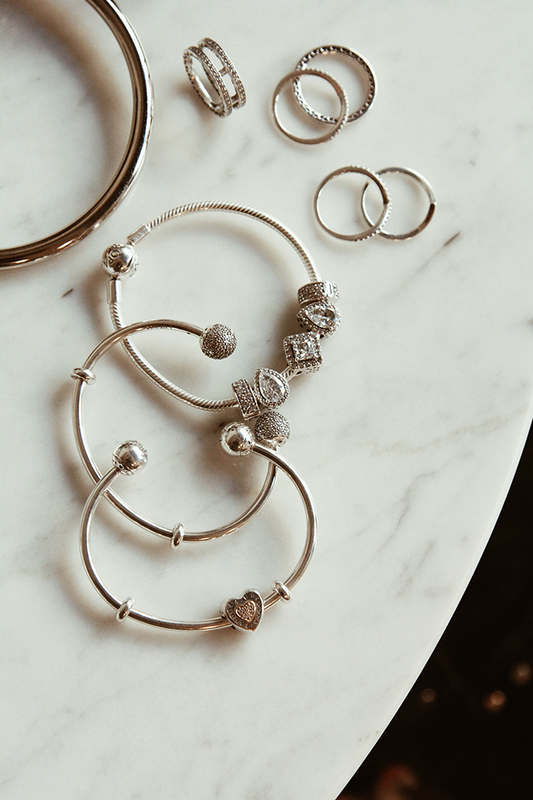 Today we�re taking a peek inside the jewelry world and the latest PANDORA collection for this fall, so I'm sharing some of my favorite pieces with you. Brighten your fingers with lines and circles. The Double Hearts of PANDORA and Hearts of PANDORA Halo rings will catch the light and admiring glances whenever you move your fingers. 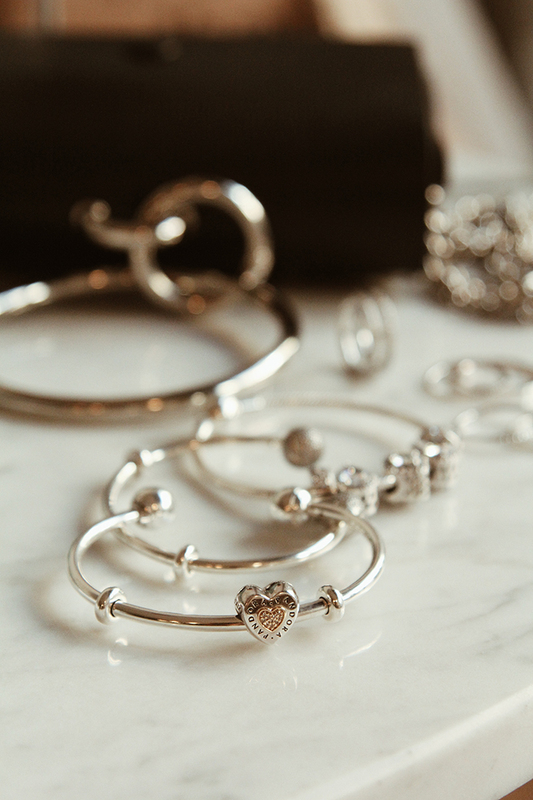 don�t stop at rings, continue your style story by adding other jewellery that mirrors the metallic hues, the stones, the shapes or the cut-out hearts of your perfect stack. Shine bright this season with the simple and stylish signature pieces for everyday wear.